After a year of LTE test development conducted in various parts of the country, Smart is now ready to launch its commercial LTE services on August 25. This PLDT wireless subsidiary is capable of bringing 4G service with LTE speed up to 42 Mbps. It has been known that Smart has deployed its Php 67.1 billion worth of network technology in over 9,500 base stations nationwide. But not all of these stations will be 4G-activated on the said launching date. The LTE service will only be available in Metro Manila, so don’t get too excited. Other notable cities that have been tested were Cebu and Davao but availability will still be announced (sigh). 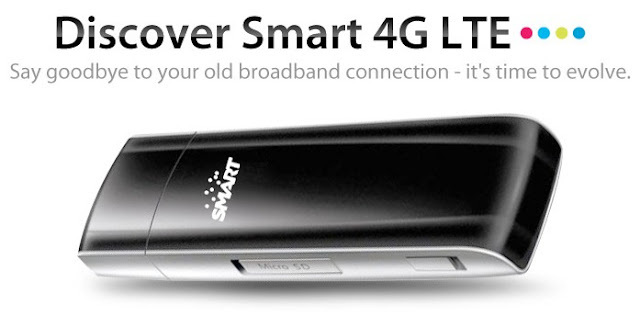 In case you’re interested, Smart is offering its 4G LTE service at Php 3500 a month with a data cap of 10GB, that’s inclusive of the Php 8000-worth of Smart LTE dongle from Huawei. Check out the list of coverage below.